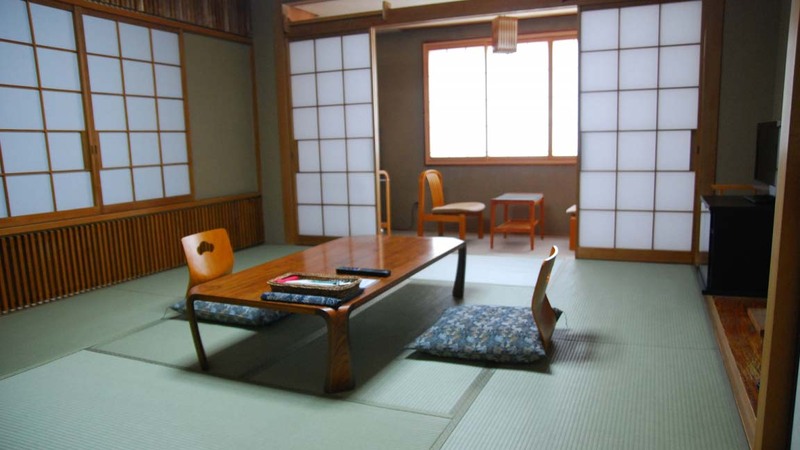 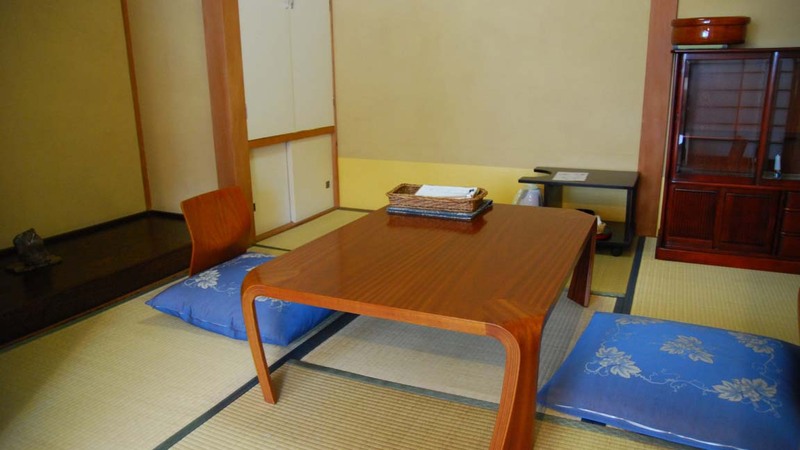 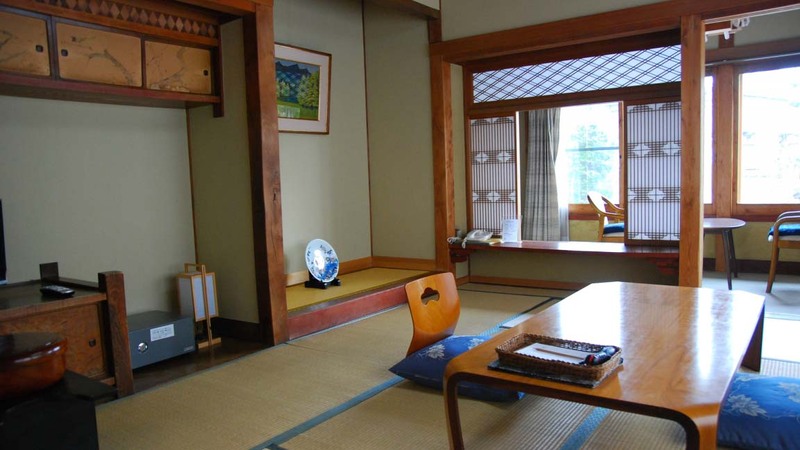 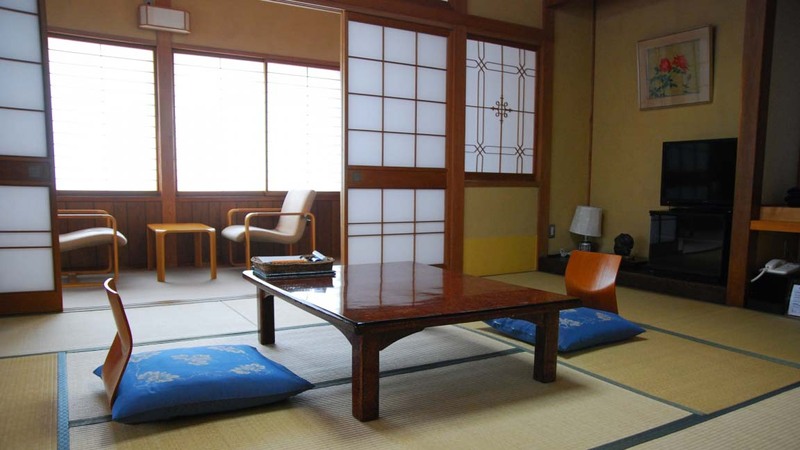 Kiriya Ryokan is a comfortable moderate property with various styles of rooms available. 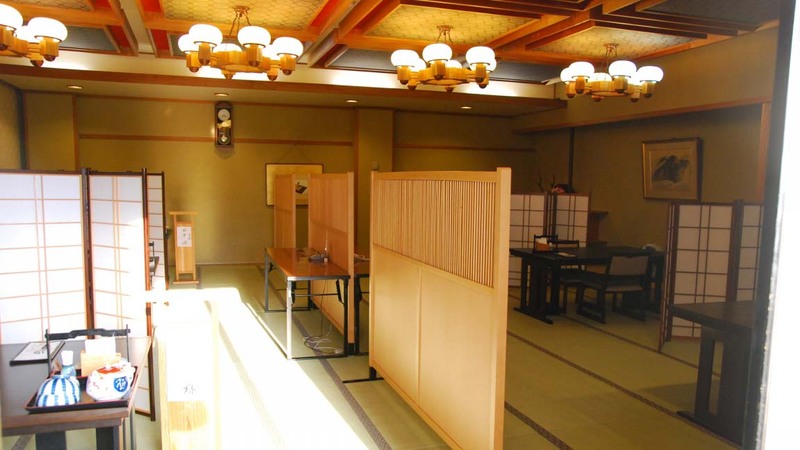 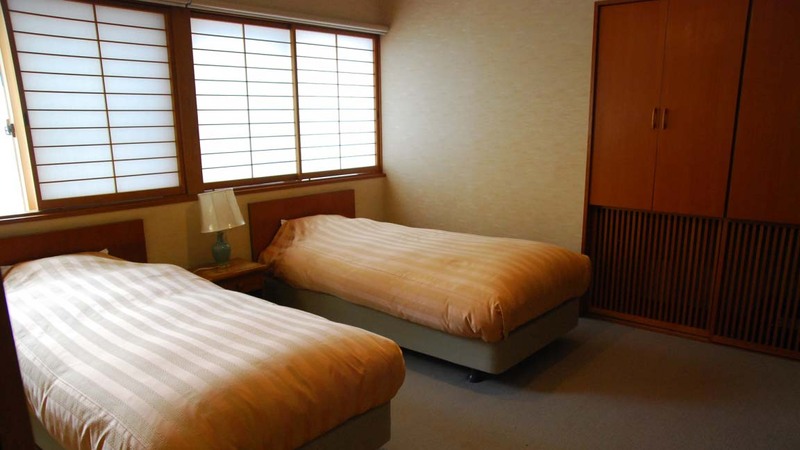 There are a choice of Japanese/Western combination rooms with private bathrooms as well as Japanese style rooms. 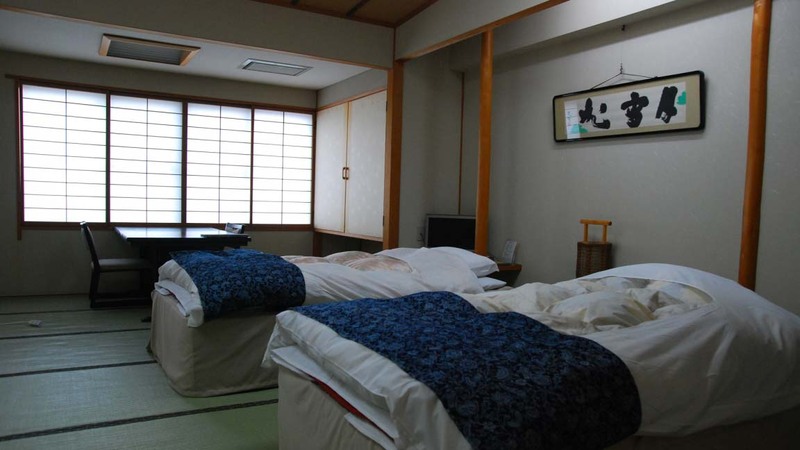 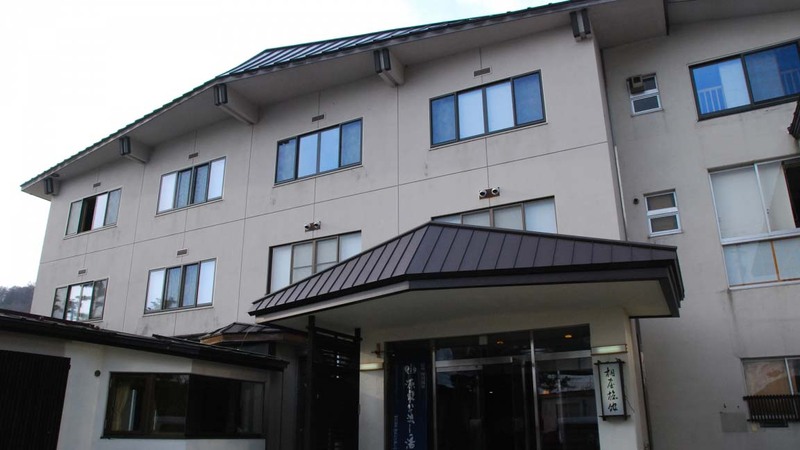 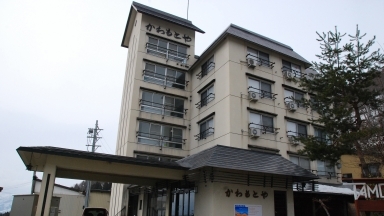 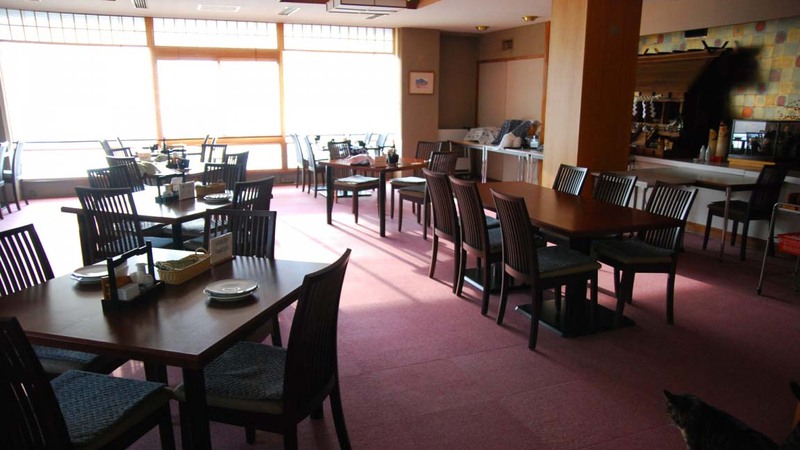 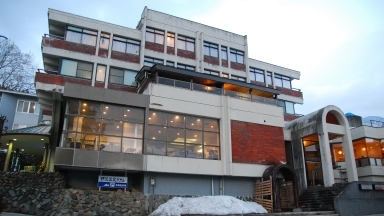 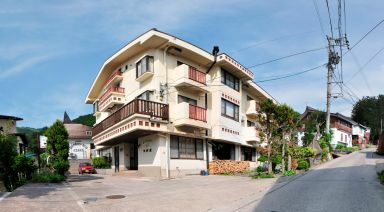 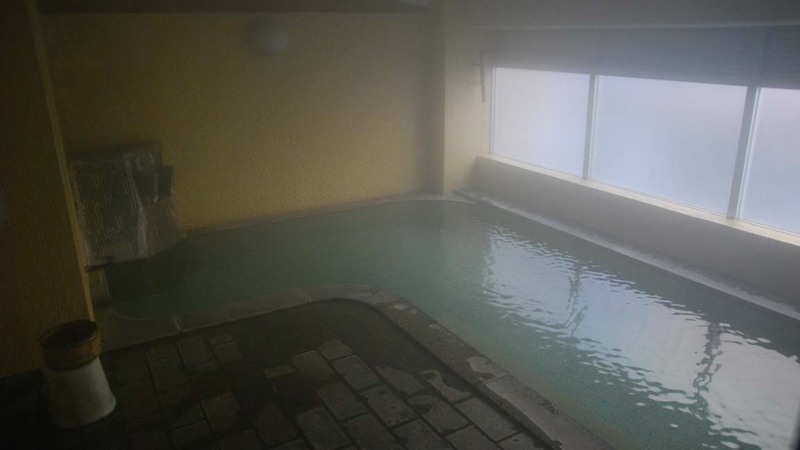 Guests who stayed at Kiriya Ryokan also stayed at these other Nozawa Onsen accommodations.